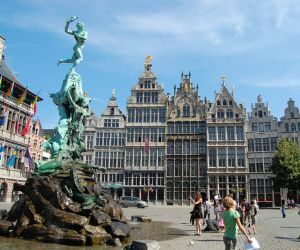 European Fluency Specialists are speech and language therapists who distinguish themselves by their in-depth knowledge and skills in assessing, evaluating, and treating people with fluency disorders (i.e., stuttering, cluttering). 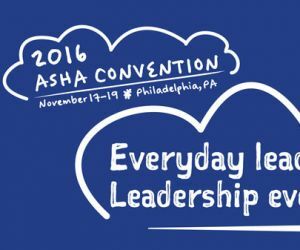 They are all clinicians and/or academics certified by the EFS Board after a process of review and approval of their clinical and/or academic work, continued professional development, and participation in discussion groups. 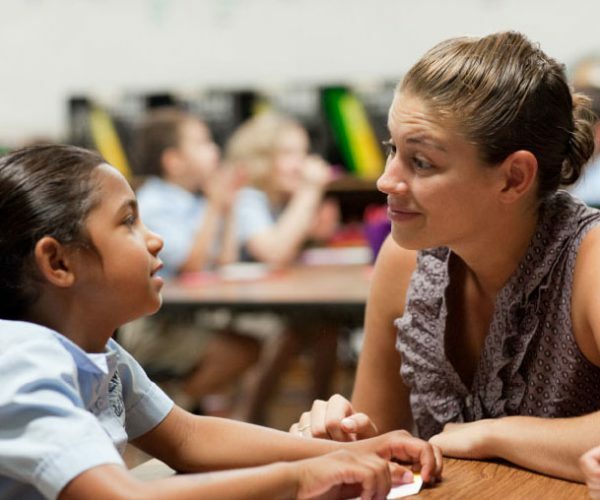 Certification is renewed every three years in order to maintain the highest standards of care to persons with fluency disorders and education in the area of fluency disorders to students. Membership of the group of the most highly qualified fluency specialists in Europe, as recorded on the ‘Find a Specialist list’. 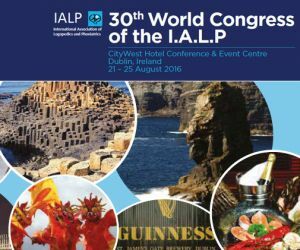 International recognition as a specialist, which can be used to inform national professional bodies and user organizations. Opportunities to acquire and maintain the highest standard of education and support through access to activities, such as webinars, online intervision activities and discussion groups. 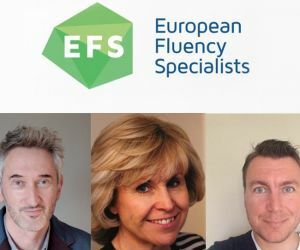 There are some changes to the European Fluency Specialists Board, with Elaine Kelman now as Chair, Mark Pertijs as Secretary and Kurt Eggers remains as Treasurer. The Board met on 29th March 2019 and made plans for more webinars for the coming year. Watch this space for news of the next webinar. On Saturday November 3rd 2018, EFS organized its first Webinar. 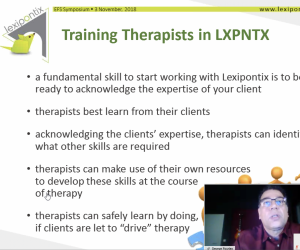 Fluency specialists from 6 different EU countries attended the lecture by George Fourlas on Lexipontix, a stuttering treatment program for school-aged children. A new milestone has been reached! 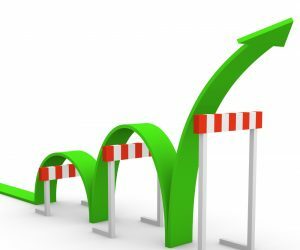 More than 80 European Fluency Specialists from 15 different countries have been certified… what is more… over 60 speech-language therapists have enrolled to become European Fluency Specialists. 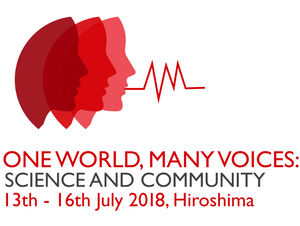 Kurt Eggers, Mark Pertijs and Elaine Kelman, the European Fluency Specialists’ Board, were joined by EFS member, Joeri Van Ormondt to deliver a presentation at the Joint World Congress in Hiroshima, Japan in July 2018. The EFS will present a poster titled ‘The European Fluency Specialists Registration‘ on Friday, November 18th at 3.30pm (session number 8843 Poster Board 629) on the procedure for becoming EU Fluency Specialists. On February 27th, EFS presented jointly with the Dutch Stuttering Federation a keynote lecture on the recognition of European Fluency Specialists and the benefits for EFS and NVST to join forces, i.e. to facilitate the education and registration of all NVST members in EFS. 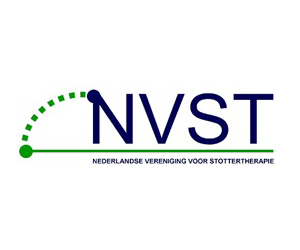 The NVST (Nederlandse Vereniging voor Stottertherapie) is an association of Dutch speech and language therapists, with additional certification in the field of fluency disorders. The EFS Board meets on a quarterly basis, chaired by Mark Pertijs. The Board is responsible for the systems and finances of the EFS, as well as reviewing portfolios and overseeing EFS activity, such as presentations at conferences. 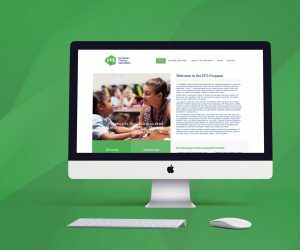 The goal of the EFS board was to develop a modern, qualitative and user-friendly website. EFS members have personal logins to their own pages and easy-access upload tools. The website will be further developed in the next couple of months. Please feel free to provide us with your comments on our contact page.